A banner ad is a form of advertising delivered by an ad server and embedded in a webpage. Normally rectangular in shape, a banner ad is intended to generate traffic by linking directly to the advertiser’s site. Due to a number of factors users can overlook the presence of banners which is referred to as banner blindness. As a result it is recommended to avoid designing assets that look like banners as they can often be mistaken for banners and ignored. However, companies use a number of strategies to counter banner blindness including using animation, sounds and locating banners on the left rather than right of a page. See banner blindness. 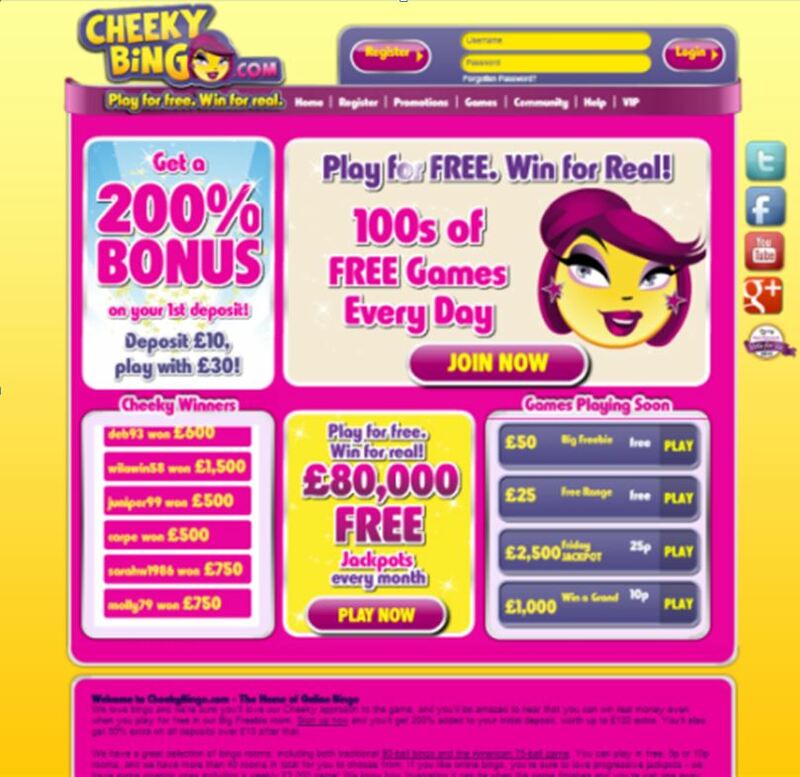 The homepage of Cheekybingo.com below has a number of banner-like assets which many visitors will ignore because they think they are banner ads. This can also result in a high bounce rate.